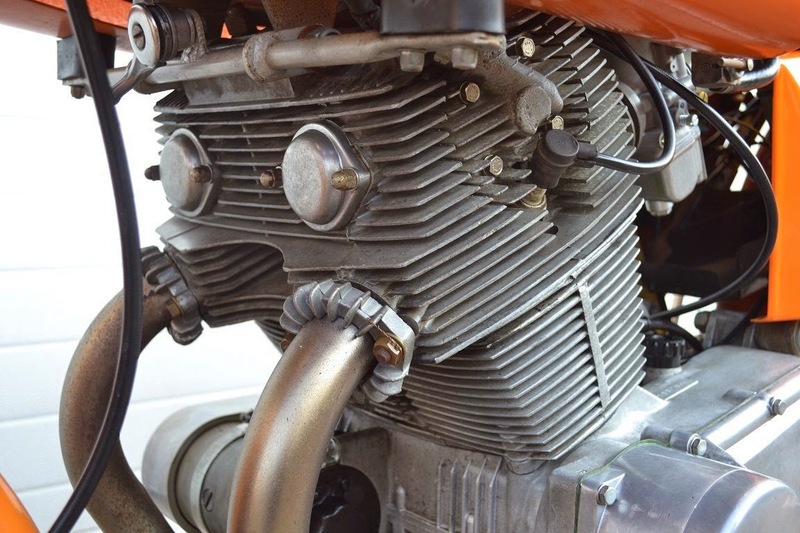 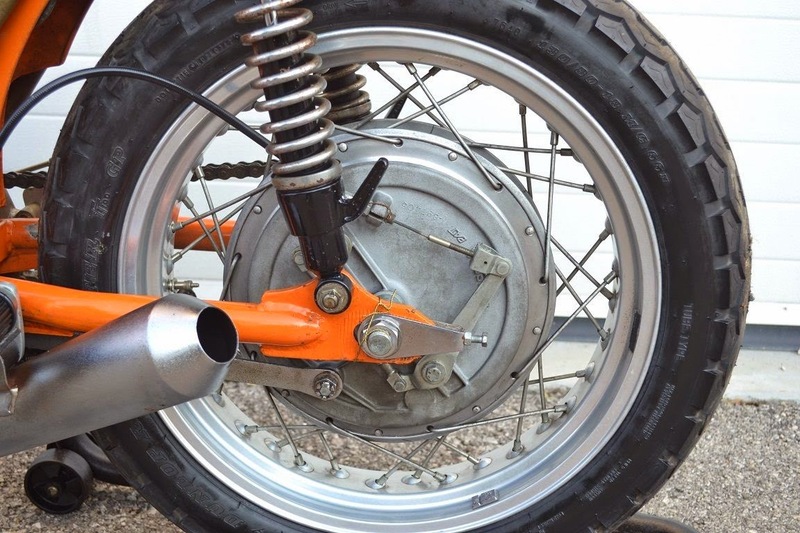 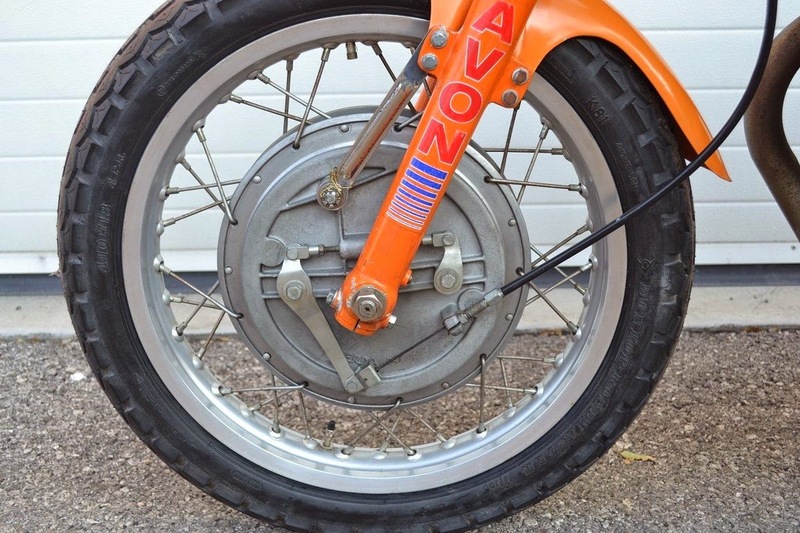 Motorcycle racing is at the heart of all two wheeled culture. 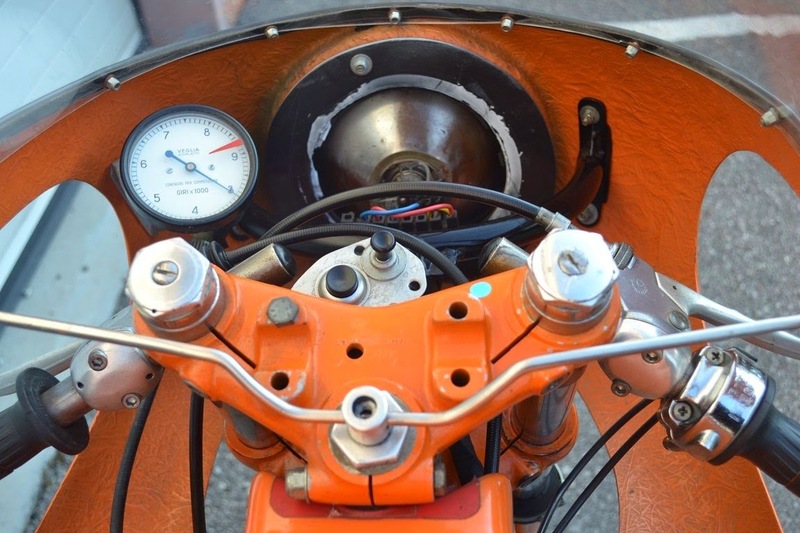 It doesn't matter when you hop on your trusty steed, but with the pull of the throttle, speed addiction sets in faster than the comfort zone when hitting your favorite easy chair. 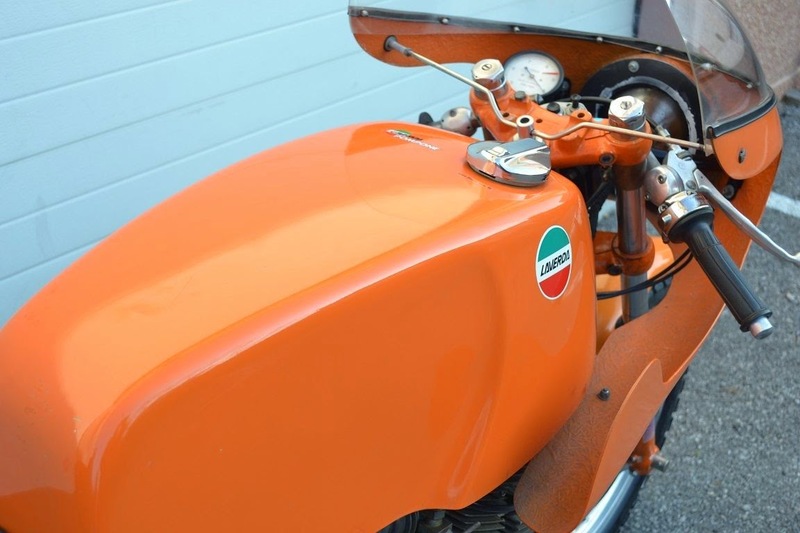 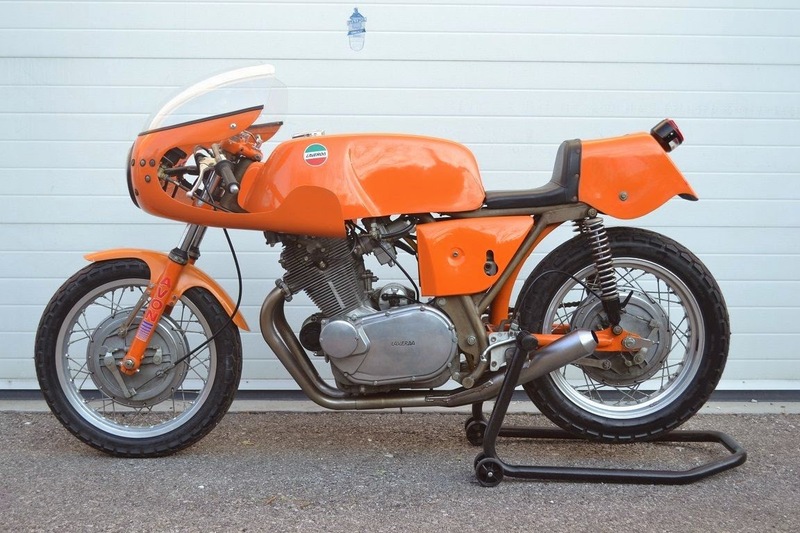 Seeing a bike like this up for sale, makes the internal fire for racing climb the charts and want to pull the trigger on obtaining such a perfect period piece of motorcycle racing history. 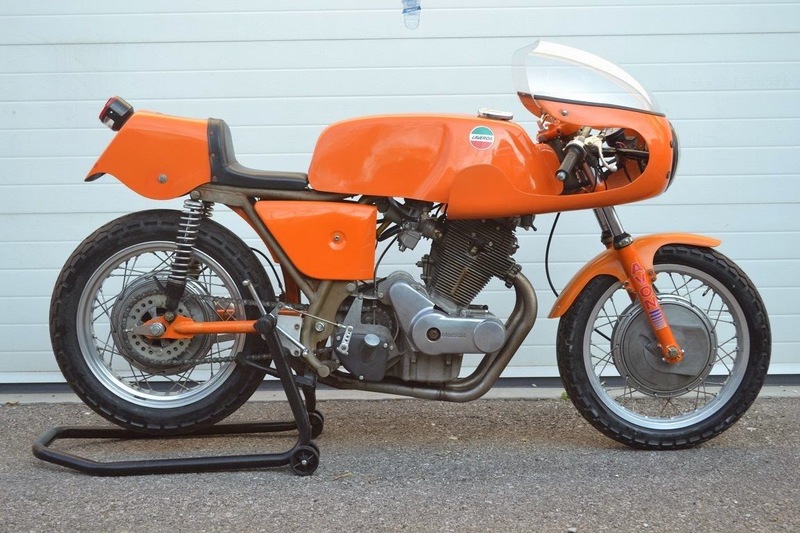 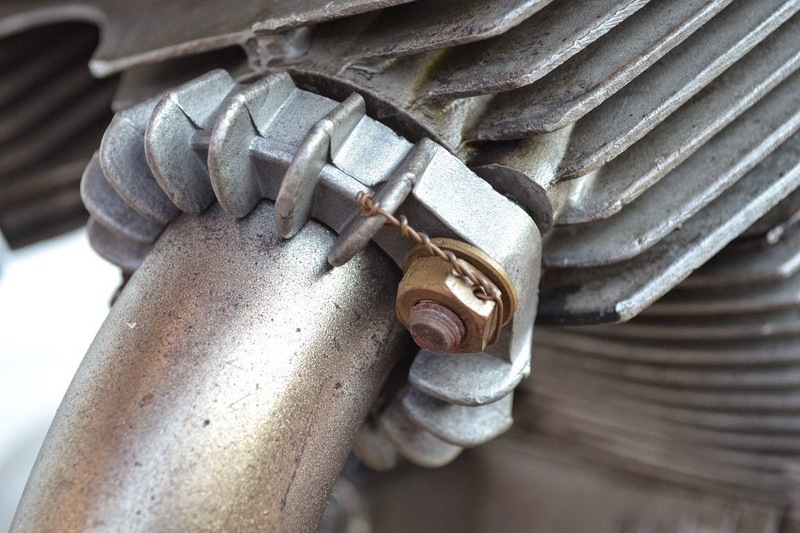 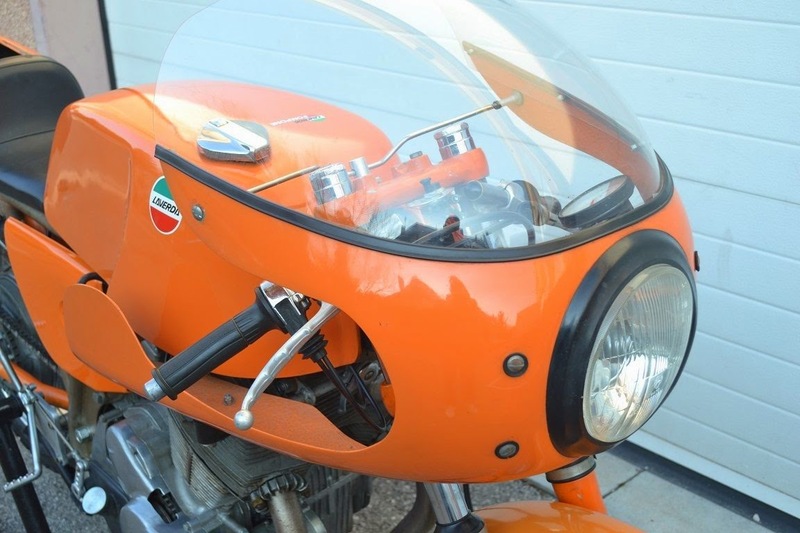 Old Ducati's have a true collectible factor and this one exudes the notion.